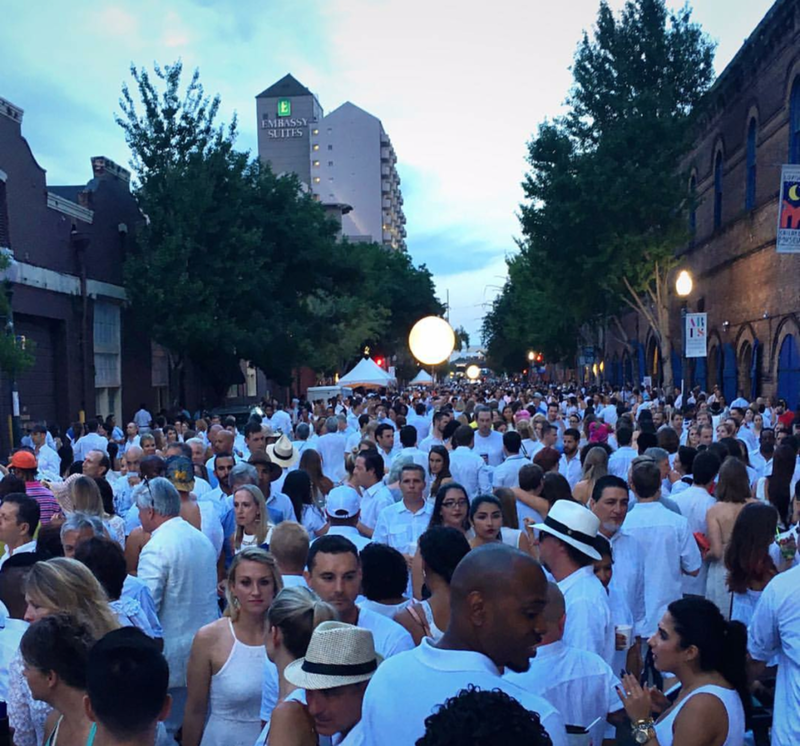 Whitney White Linen Night is an event that occurs every year around Labor Day in the New Orleans Warehouse District. Sponsored by Whitey Bank, Whitney White Linen Night is a chance for the Warehouse District, which has distinguished itself as being New Orleans's art epicenter, to show off NOLA’s thriving art scene. This is an iconic New Orleans tradition, and if you happen to be visiting the city during this time, you are in for a treat!